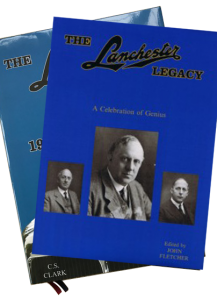 As a special offer to enthusiasts who have enjoyed the recently-published Volume II of the Lanchester Series, I am happy to make available the purchase of both of the two other current volumes at a discount of £15 when purchased together. 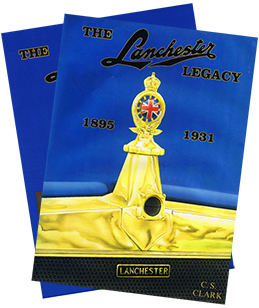 Similarly, you can obtain this £15 discount if you wish to purchase either Volume I or Volume III with a copy of Volume II. 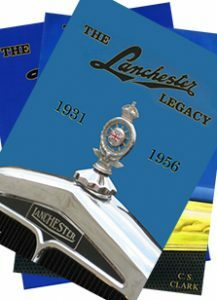 So, if you want to buy one book from the Series for yourself and another for a friend, this is the most cost-effective way to do it! 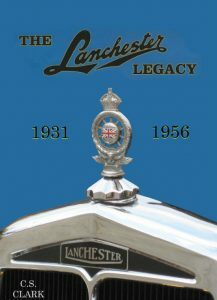 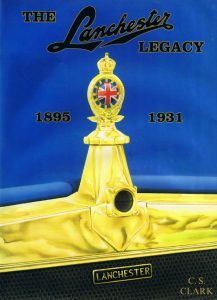 Please see individual product descriptions for The Lanchester Legacy Volume 1 and Volume 3.